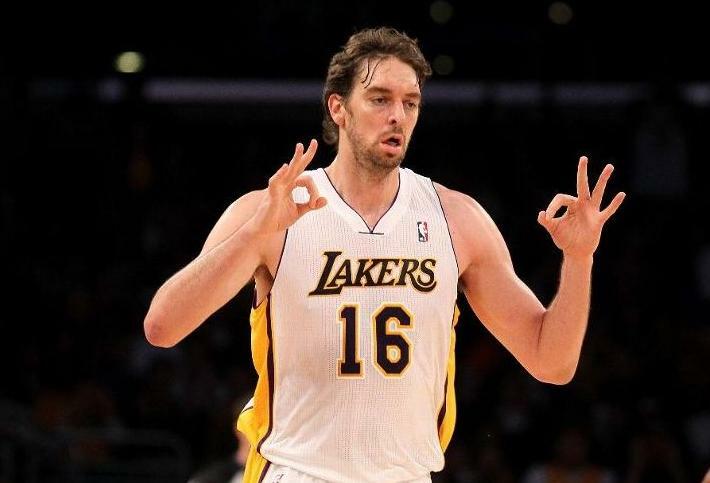 I’ve watched Pau Gasol play… like, a lot. I know he is a very talented basketball player. I don’t buy into the whole “oh, he’s soft” crap. I love him on the Lakers. However, if I’d never seen him play, and you showed me these two photos that lobster Eric M. sent me… I’d put down money he was handicapped. Mentally, physically, or C) all of the above. Take your pick. 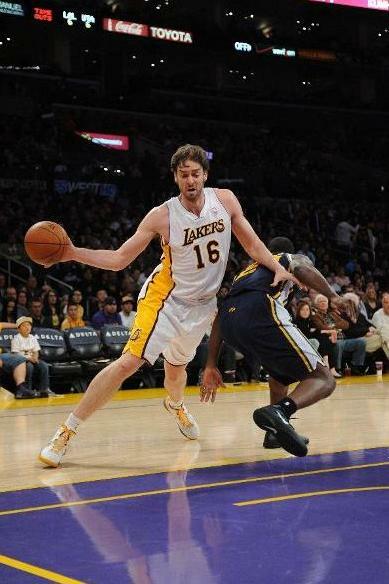 This entry was posted in Basketball, NBA and tagged Lakers, Pau Gasol. Bookmark the permalink.